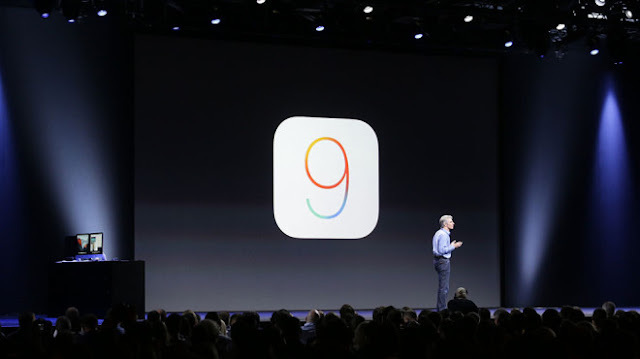 Apple has released iOS 9 beta 4 to developers. This is the 4th developer beta since the initial iOS 9 beta was released after the WWDC keynote in early June. iOS 9 adds support for multitasking on iPad, a new Notes app, and a new improved Proactive search system. Two weeks ago, beta 3 added support for Apple Music, Beats 1, and Apple’s new News app. As with other beta releases, there were also other numerous tweaks and improvements. Today’s release comes right on schedule according to some developers. In the past, Apple has usually had a two or three week window between beta releases. This should remain true up until iOS 9 goes public right along side new iPhone App Development hardware this fall. Developers can download this beta now either through the Developer portal or on device as an over-the-air update. The update is between 300 MB and 350 MB. A new Xcode beta is also available with support for iOS 9 beta 4.